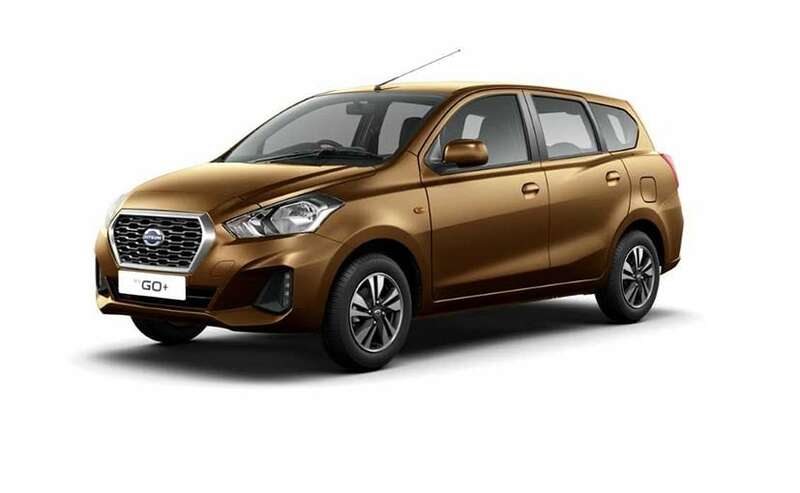 The campaign is mainly for the company soon-to-be-launched 2018 Datsun GO facelift and GO+ facelift, and the company's best-selling model, the entry-level Datsun redi-GO. Aamir Khan will be seen in Datsun India's new brand campaign "Experience Change"
Datsun India today announced signing Bollywood actor and superstar Aamir Khan as the company's new brand ambassador in India. 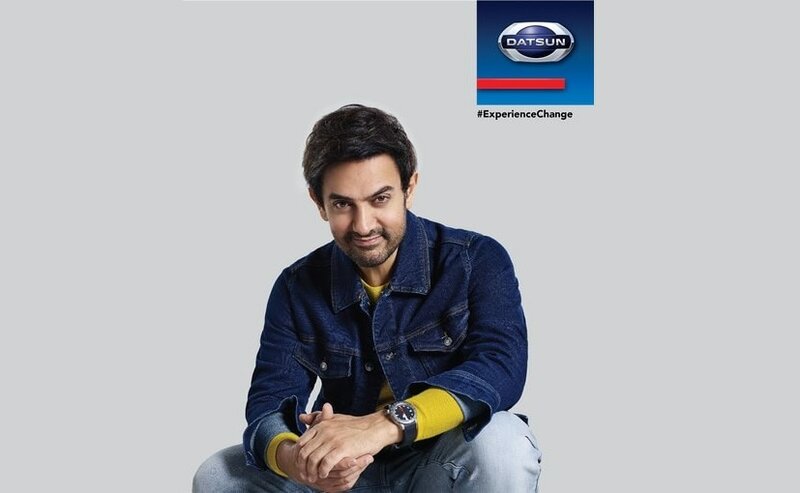 As the Datsun India new face, Aamir Khan will be seen in the company's new brand campaign "Experience Change" - a 360-degree multi-media campaign that will go live this festive season. 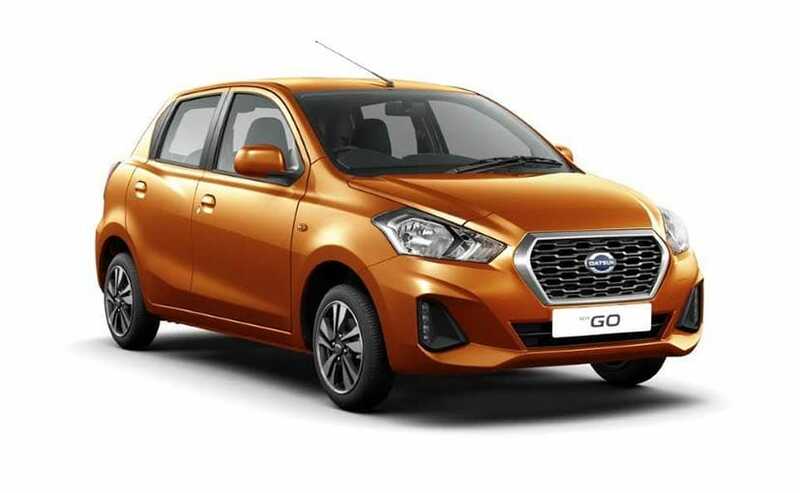 The campaign is mainly for the company soon-to-be-launched 2018 Datsun GO facelift and GO+ facelift, which are set to be launched in India on October 9, 2018. The campaign will also feature the company's best-selling model, the entry-level Datsun redi-GO. Datsun says that the new campaign is targeted towards the younger ambitious new generation of consumers and the first campaign featuring Aamir Khan will focus on driving change with Datsun cars built using Japanese engineering and modern design aesthetics. Talking about signing Aamir Khan, Thomas Kuehl, President, Nissan India Operations, said, "We are delighted to have Aamir Khan join our Datsun family in India. Aamir advocates the bold and fearless attitude of the new generation who strive for excellence and embodies the spirit of Datsun. We are proud to have him on board and be the face of our new campaign - Experience Change." Commenting on the association, Aamir Khan said, "I am thrilled to be associated with an iconic brand that stands for quality and innovation... I look forward to being a part of the Datsun family and its fascinating growth journey in India." As already mentioned the newest offering from Datsun will be the facelifted GO hatchback and GO+ 7-seater MPV. The cars will come with some considerable cosmetic updates, a host of new creature comforts and safety features, while the engine options are expected to remain unchanged. Deliveries for the 2018 Datsun GO and GO+ will commence from October 10, 2018.